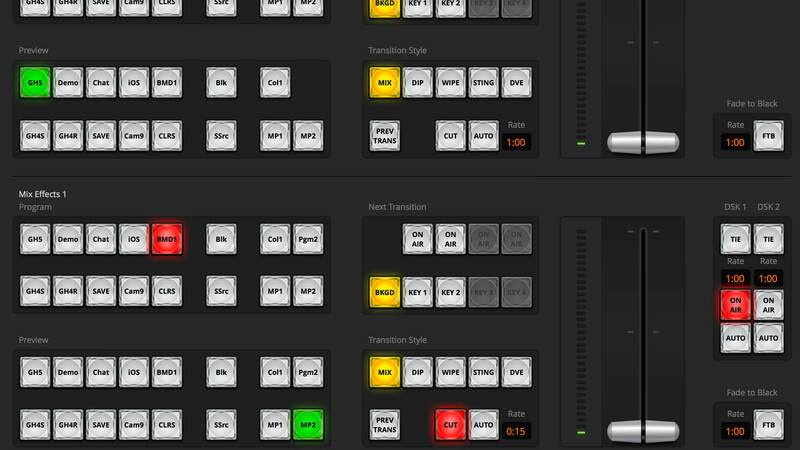 The ATEM 2 M/E Production Studio 4K from Blackmagic Design is a live event multi camera production switcher, (and it makes everything on my show possible). 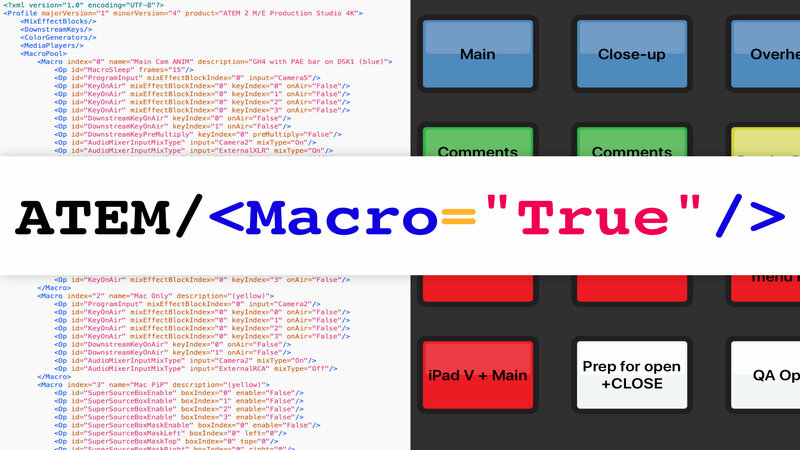 Blackmagic ATEM Macros ▶︎ How to Record and Edit Complex Scripts! 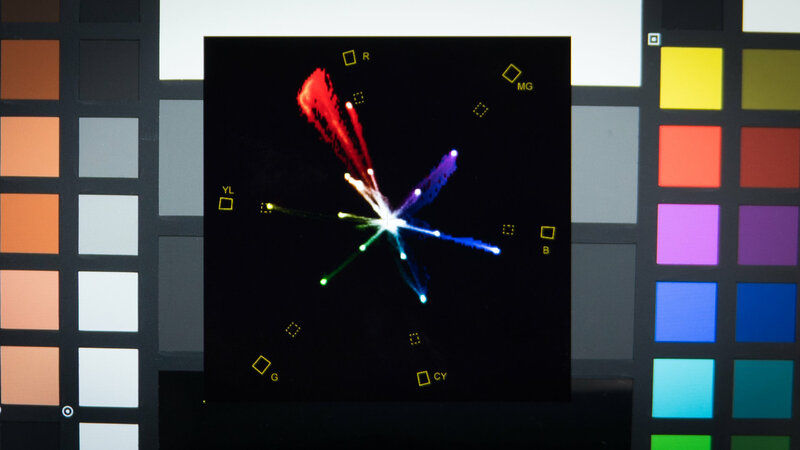 Do you own a Blackmagic ATEM 1M/E, 2M/E, Television Studio or any other ATEM you can control with Macros? If you aren't sure how to make them, consider this your guide to getting started! People ask all the time how I do my streaming and switching. This is the short tour of my studio. We focus on the hardware needed and how they all interact to bring the streamed product right to you. In this show, we'll tour a variety of live streaming solutions. Ever seen the movie “Inception”? It's like that… but with live streaming. We cover the hardware options, the software options, and all of the areas to troubleshoot for each (like audio or syncing). Don't worry… your tour guide is here. Vectorscopes, Blackmagic Micro Studio Camera, ATEM 2 M/E… what the heck am I missing?! I've come up with a new, better way to calibrate the Blackmagic Micro Studio Camera 4K attached to the ATEM 2 M/E using the Atomos Ninja Assassin. But it's still not perfect… what am I missing?! And now for part 3 of the live broadcast studio tour. 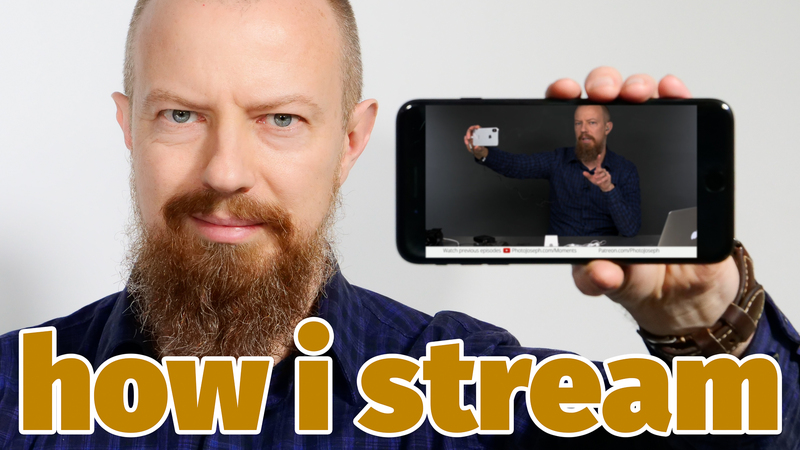 It all comes together in the switching, and gets to you via streaming… let's look at how this all works! In today's Photo Moment, PhotoJoseph discusses product reviews and comparisons!